Beckoning "Come join the dance of life." "Come join the dance of wonder. Come join the dance of love." 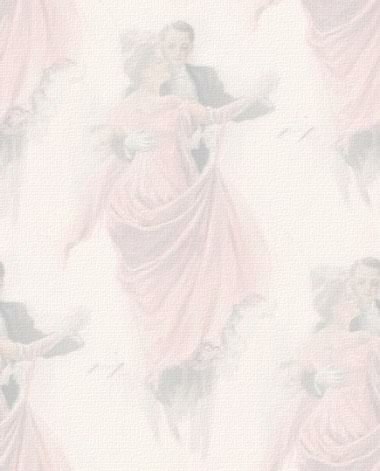 An they will dance morning, noon an night; they will dance forevermore.